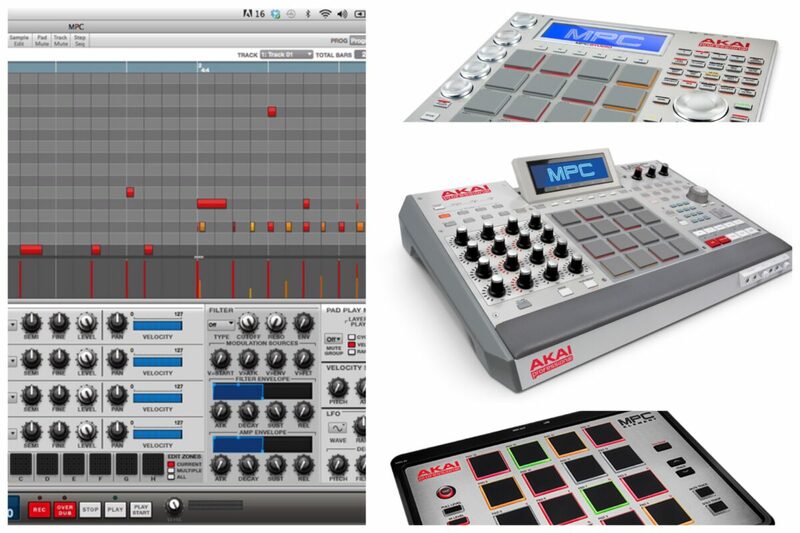 Akai MPC Software is the first MPC in software form. If you like software and want a MPC groove for your plugins, this is the MPC for you. The only way to get software is to purchase MPC Renaissance or MPC Studio. MPC Element comes with MPC Essentials software which is a striped down version of MPC Software. You do need a computer with the latest version of Mac or Windows. 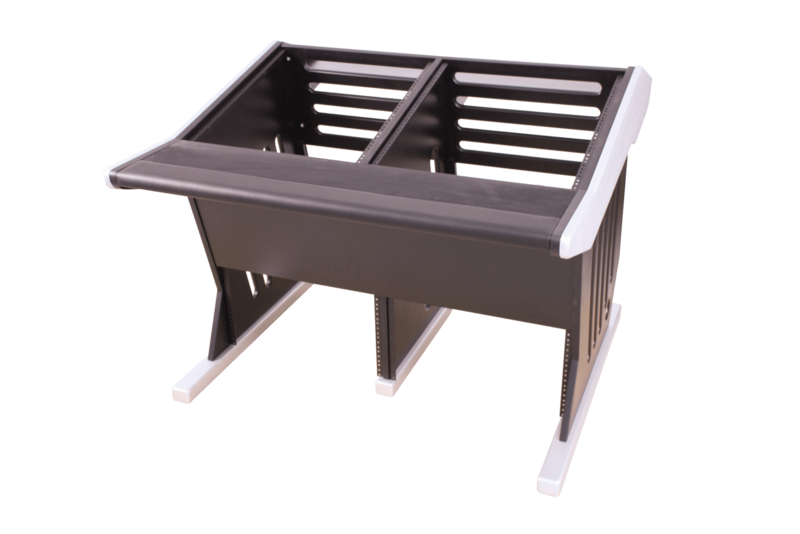 The MPC Software is like a MPC 4000 but with unlimited features and possibilities. 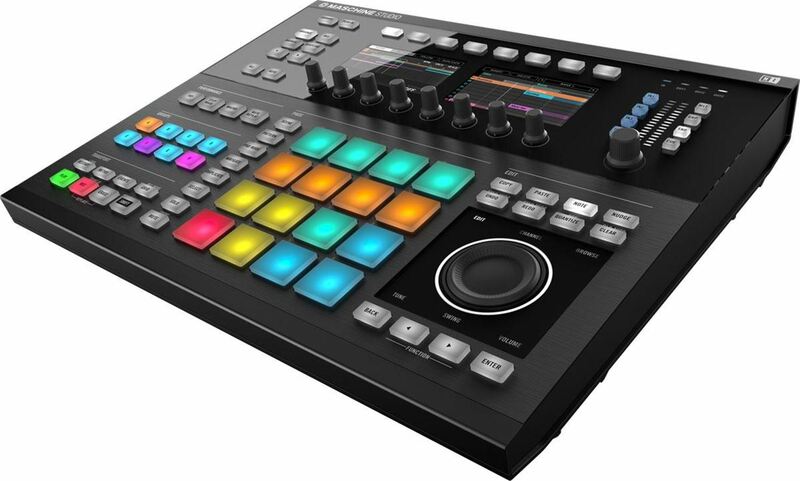 One thing to remember is the MPC Renaissance, MPC Studio and Element are just controllers and you can’t unlock MPC Software without them. The MPC Renaissance functions as a sound card so it’s more than a basic controller. Vintage Mode only works for the Renaissance but now with the latest update users of Ren and Studio can now use vintage mode as plugins and assign them to any track. Just like previous MPC’s you can make beats, chop up samples and sequence notes. The MPC Renaissance, MPC Studio and MPC Element has everything you need to make beats. 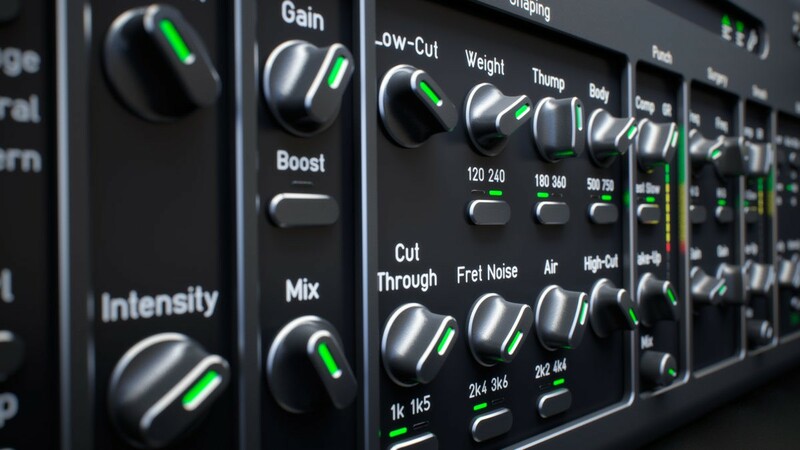 The Macshine from Native Instruments was a game changer when it first came out. 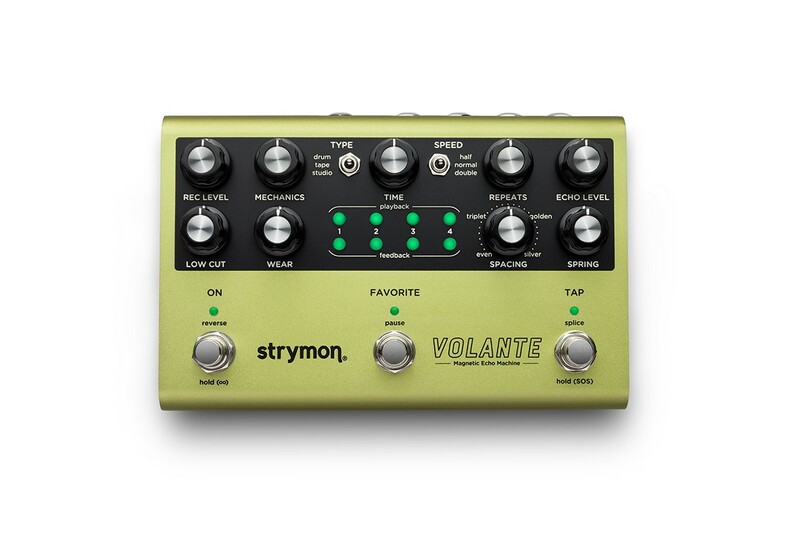 It was the first drum sampler software to be fully integrated to work with a controller. 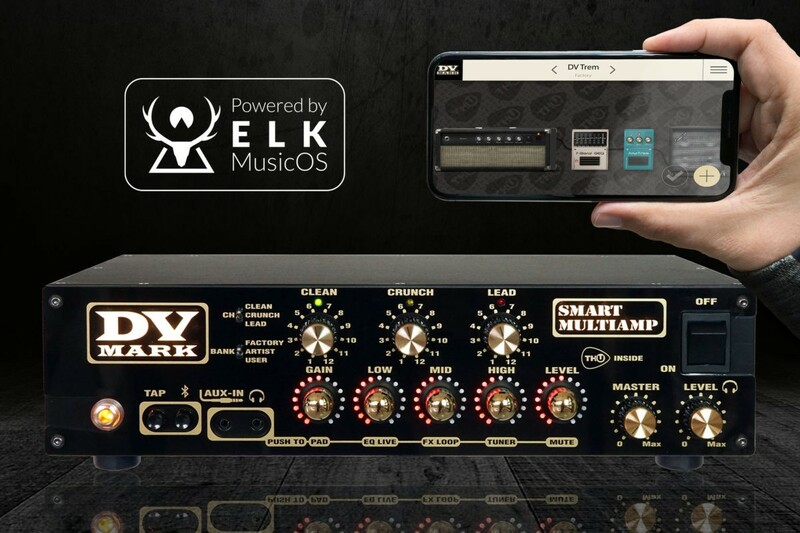 Native Instruments beat Akai to the punch and got ahead start in this arena. 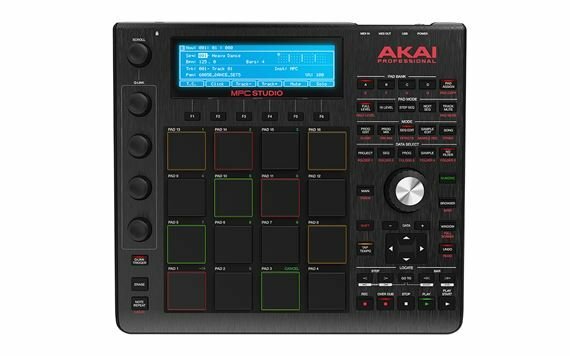 Akai is still trying to catch up but the Maschine is still a leader. The Maschine Studio was the answer to the Akai Renaissance because of the built-in audio interface and midi. Personally I haven’t played with the Maschine much and I prefer the MPC Renaissance because I’m a longtime MPC user since the MPC 2000XL. With the Maschine there is a slight learning curve but that should not stop an individual from using it. 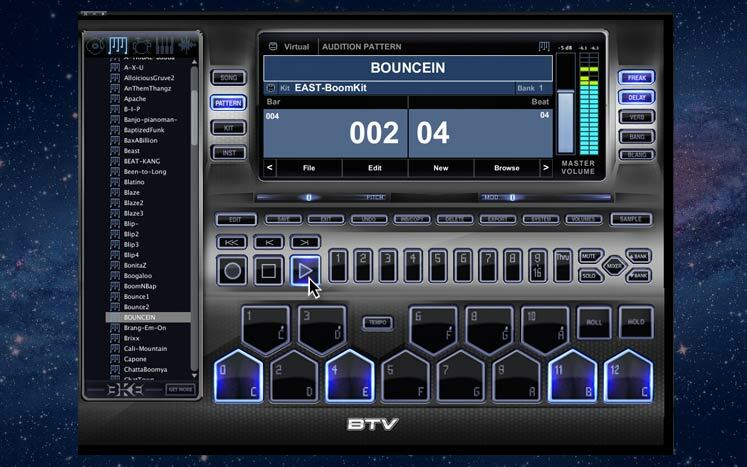 BKE got a software beat making app for Mac or Windows that is a software version of the Beat Thang. 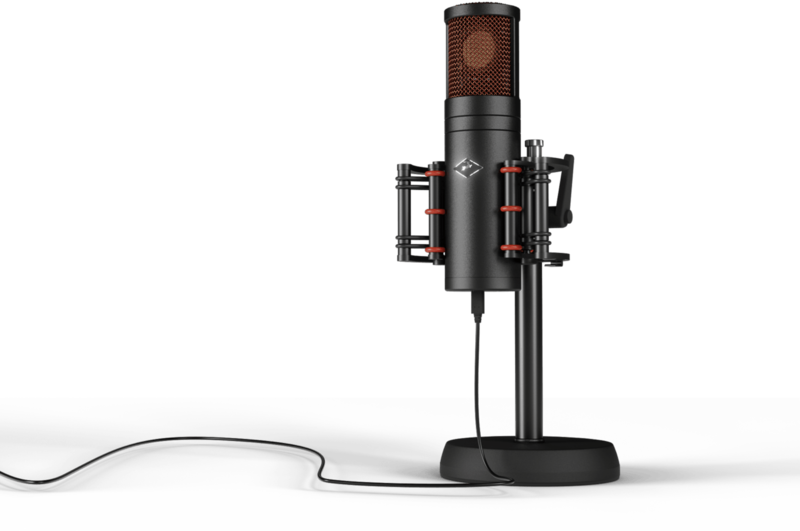 Compared to the MPC Software and Maschine, the BTV is the cheapest. If you on a budget give BTV a try.